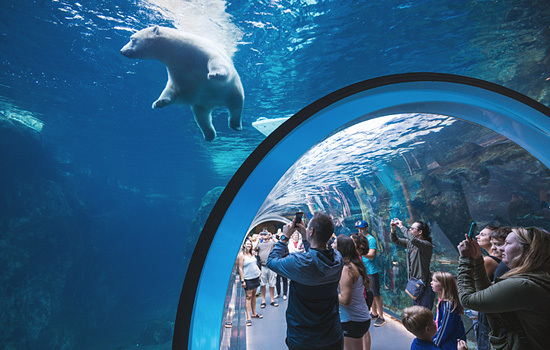 What Polar Bear Experience Would You Like? 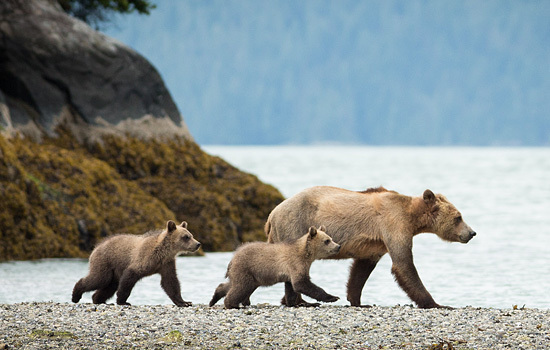 For just a special few weeks each year, witness both polar bears and grizzly bears in their natural habitat with a naturalist guide. 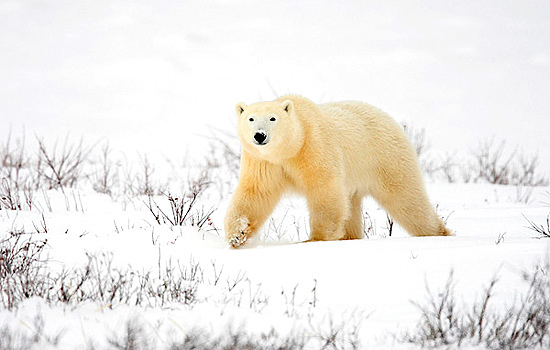 From the lush and abundant Great Bear Rainforest, to the barren arctic tundra of Churchill, no safari better represents Canada’s immense diversity. 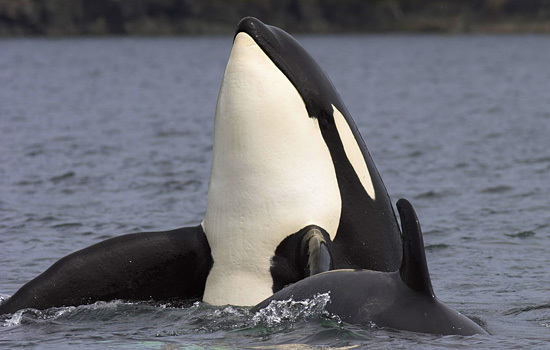 For the true wildlife enthusiast, this is one of the great natural history vacations. Space is very limited, so be sure to book early! 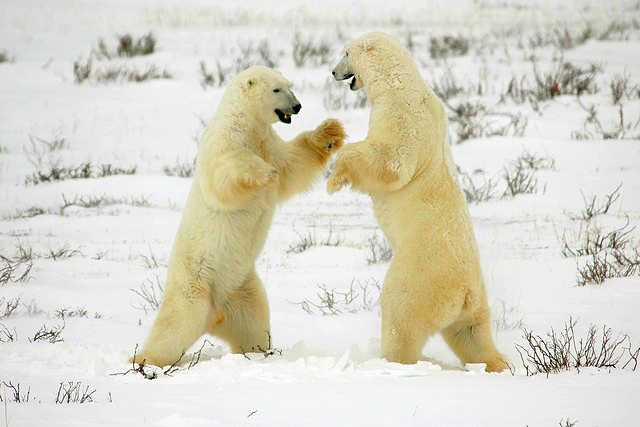 What are the best months to see the polar bears? 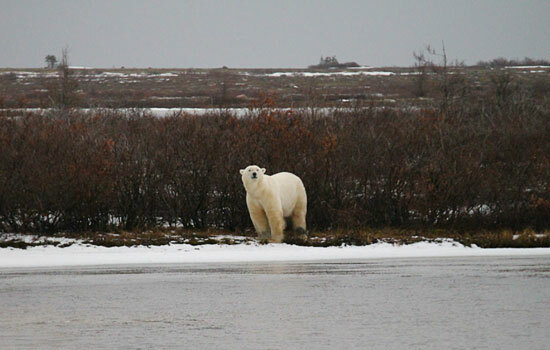 The peak bear viewing months in Churchill are October and November. As the bears wait for the ice to freeze on the Hudson Bay. But you can see the bears and other wildlife (like beluga whales) throughout the summer. Where do we sleep at night? 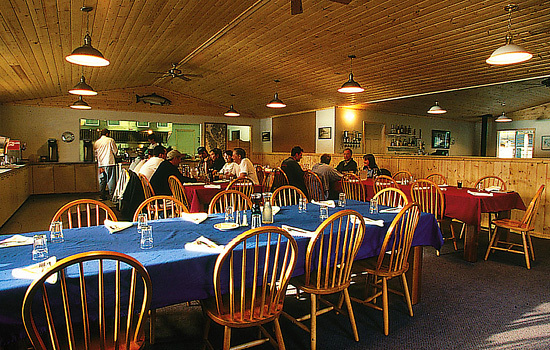 You can choose to stay in a cozy hotel in the town of Churchill or sleep aboard the 'Tundra Buggy Lodge'. 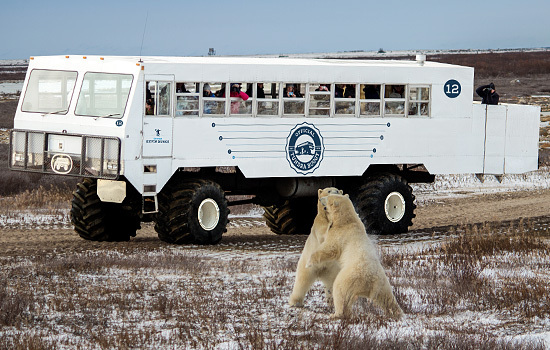 It's a converted and comfortable Tundra Buggy from which you can view bears round the clock. Family friendly tours geared towards kids and adults leave each season. Ask your vacation advisor for more information on these special trips. Temperatures range from 24-35 degrees Fahrenheit in October, and about 3-16 degrees in November. In October, the snow is just starting to accumulate. What if I don't want to buy winter clothing? No problem - we can arrange for clothing rentals to be waiting for you when you arrive. 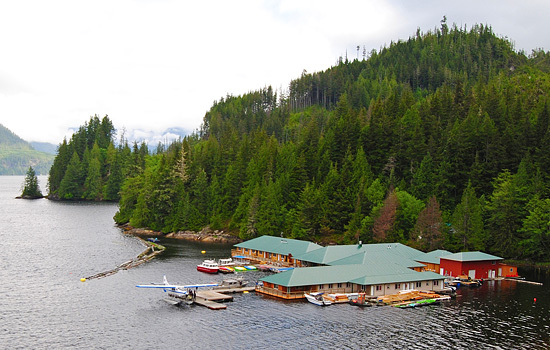 Knight Inlet Lodge is a floating haven for nature and wildlife enthusiasts. 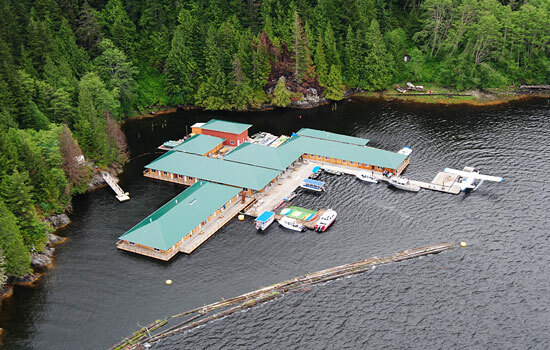 This unique accommodation is nestled within a wild and remote area of the BC coastline, offering spectacular scenery and an abundance of wildlife right on your doorstep. Relax at the lodge after days filled with adventure, and enjoy meals featuring the local catch of the day. Conveniently located adjacent to the Winnipeg International Airport, Four Points by Sheraton offers a number of complimentary amenities that will make your stay as comfortable as home. Enjoy free coffee and bottled water, high speed internet and a 24 hour fitness center. The perfect combination of nature and big city, it’s no wonder that Vancouver’s population continues to grow. Depending on your arrival time, you might want to just relax and watch the world go by with latte in hand or get out and explore on foot or by bicycle. This morning, fly to Campbell River and check-in to your hotel. 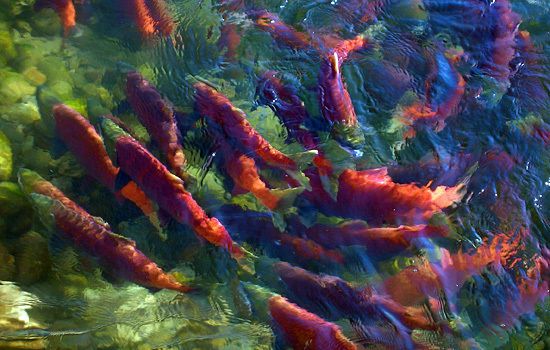 The remainder of the day is yours to explore the “Salmon Fishing Capital of the World”. Today is the day to make sure you have all your camera accessories, memory cards, and batteries ready to go for your adventure tomorrow. 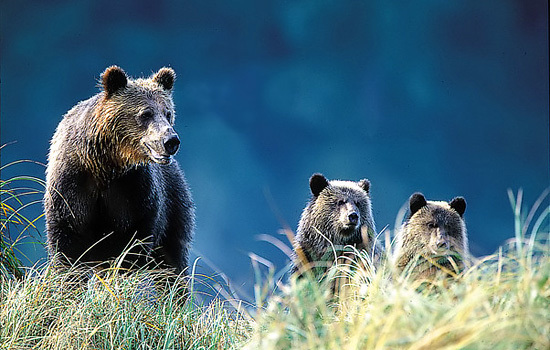 Get ready to begin an exciting few days of grizzly bear tours, adventure, and relaxation. 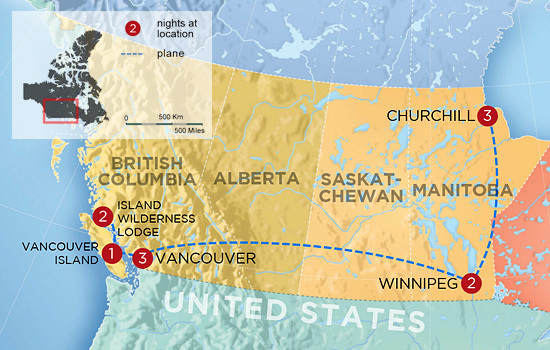 The flight heading for Knight Inlet Lodge takes roughly 30 minutes. Spend the rest of the day participating in one of several activities available at the lodge, including kayaking, hiking, and wildlife viewing or spend the day on a grizzly bear tour. Overnight at Knight Inlet Lodge. 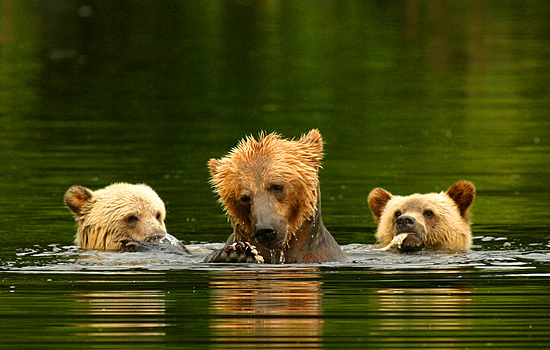 Your grizzly bear viewing at the rustic Knight Inlet Lodge continues. 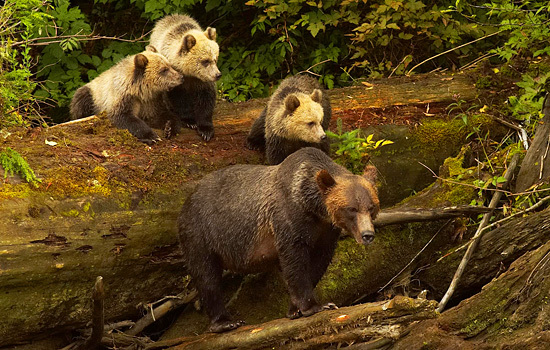 Relax in the vast west coast wilderness, choose a lodge activity, or spend the day seeking out one of the largest concentrations of grizzly bears in British Columbia accompanied by an experienced guide. The choices are limitless! Get up early to soak in the fresh wilderness air, perhaps spotting a grazing deer or two as you sip your coffee. Today you fly back to Campbell River, and then onwards to Vancouver. Spend the rest of the day enjoying the sights and sounds of the city. Spend the day relaxing in Vancouver. 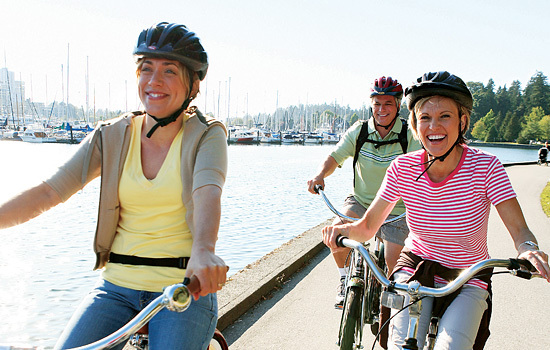 Ask us about booking a sightseeing tour for you – walking tours, bike tours, food tours, and nature tours are available to suit all interests. Alternately, simply stroll the sea wall and sip coffee at English Bay, to admire the beautiful harbor views, framed by snowy coastal mountains. 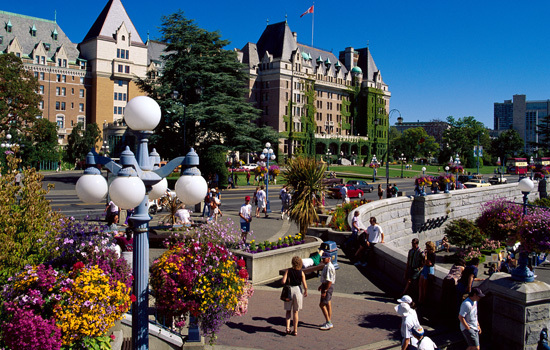 Spend a leisurely morning in our beautiful West Coast city, before boarding a flight to Winnipeg. Meet your group and guide this evening at your Winnipeg airport hotel, before your polar bear adventure begins early tomorrow morning. Head north to the remote town of Churchill, located on the western edge of the Hudson Bay. A guided tour of the town of Churchill and a visit to the Itsanitaq Museum gives you a complete introduction to northern life and culture. Get almost nose-to-nose with one of the most feared predators in the world. Luckily you will be safe and comfortable in your Tundra Buggy, an all-terrain vehicle specially designed for the northern landscape which gives you access to the best locations for wildlife viewing. With an expert guide and the convenience of small groups your experience will be truly memorable. 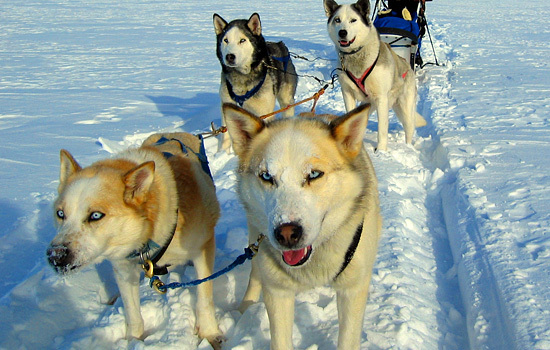 Learn more about the way of the north, as you meet a professional dog sled guide today. 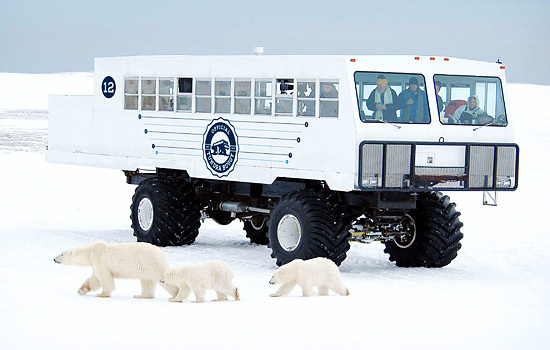 Enjoy a thrilling ride as you mush your own team – a true Canadian adventure! Take an afternoon flight back to Winnipeg for the last night of your vacation. Much too soon you leave the Canada wilderness behind as your polar bear and grizzly bear vacation package comes to an end. Note: The order of events will vary at the discretion of your guides – based on their expert knowledge of wildlife behavior at the time and their desire to give you the best experience possible. The experience was absolutely awesome! Please note – this trip has additional departure dates from the end of September through to mid October, based on slight customizations of this itinerary. Please don’t hesitate to ask if you require an alternate time frame. Our prices vary by departure date, hotel class, transportation, and degree of personalization. Please speak with one of our Canadian Insiders to get your personalized quote, or hit the button below. 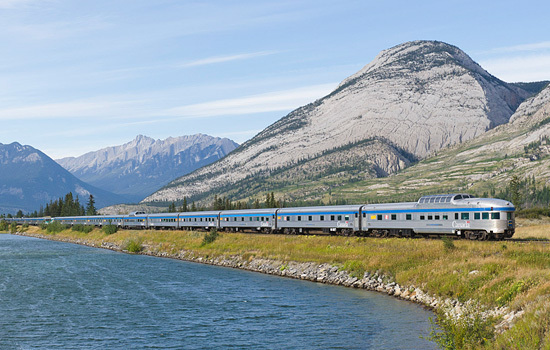 On our Wilderness Adventures, you'll enjoy days with experienced naturalist guides, some meals, seamless connections, and accommodations suited to the unique Canadian surroundings. 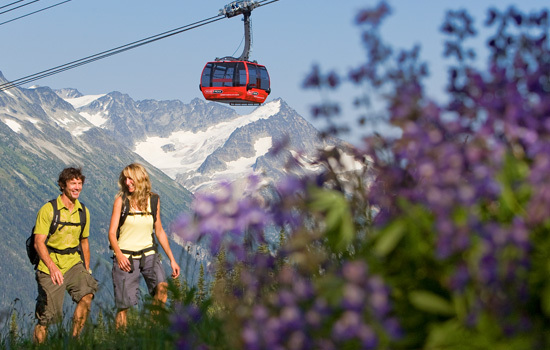 Choose your activities, experiences and hotels to enjoy between the scenic tours. Recommends the right experience for you and the best time of year to go. Not sure which trip is for you? How many children are traveling? How long do you have for your trip? Which of these themes and activities would you like to explore? Which is the best way to help you? Where is best to reach you? Phone Why?In case we can't reach you by email. Email Why?In case we can't reach you by phone.